As the UK Distributor for Arnott we are pleased to offer Arnott's completely remanufactured OE front left strut for the 2009-2017 Mercedes-Benz E-Class (W212) and 2012-2017 CLS-Class (W218) with 4MATIC, AIRMATIC & ADS. 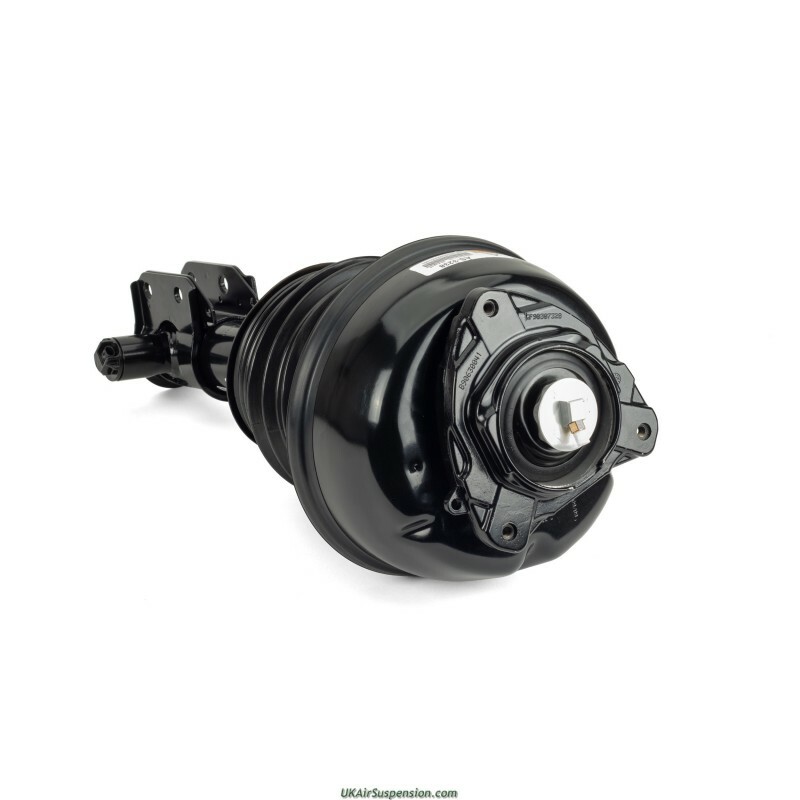 The OE strut is inspected, disassembled, steam cleaned, and spin blasted to bare metal before being repainted with corrosion inhibiting paint. 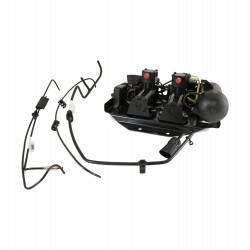 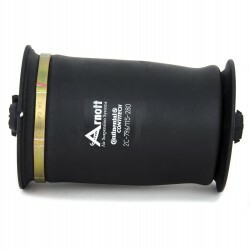 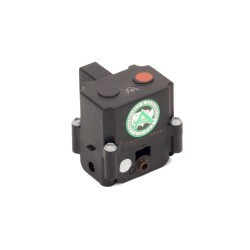 The Arnott remanufactured strut features new high-quality Tier 1 components such a multi-ply rubber air bladder from ContiTech, heavy duty crimping rings, O-Rings, new airline fitting and dust boot to protect the air sleeve. 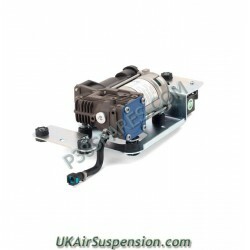 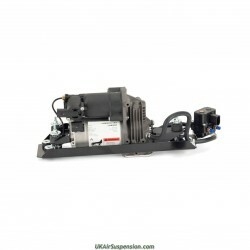 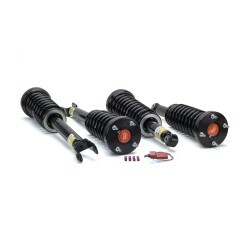 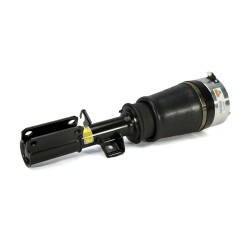 This Arnott remanufactured strut is designed and tested to work with the vehicle’s active damping and auto levelling suspension controls. 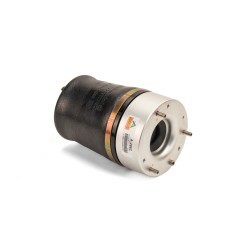 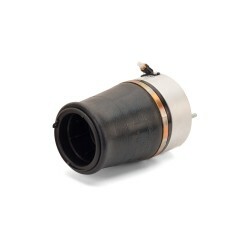 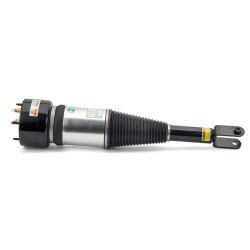 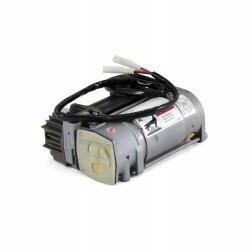 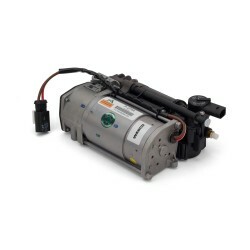 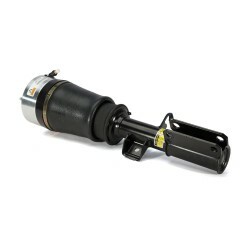 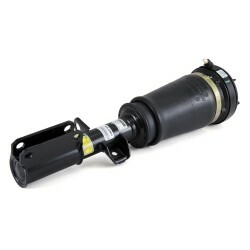 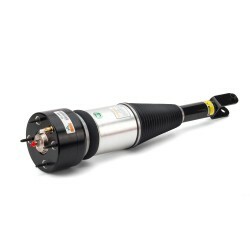 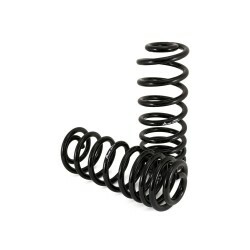 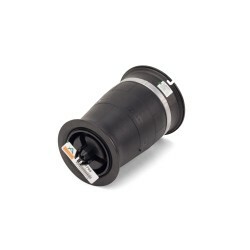 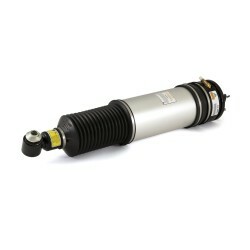 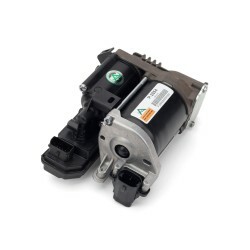 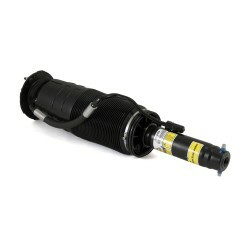 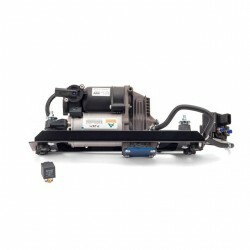 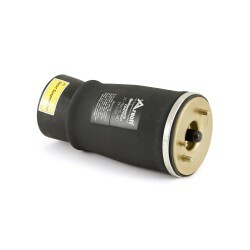 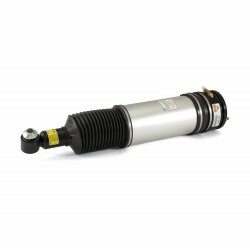 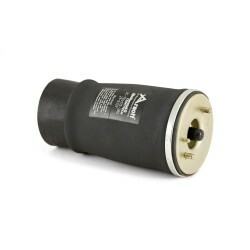 Arnott remanufactures this Mercedes-Benz air strut in the USA. 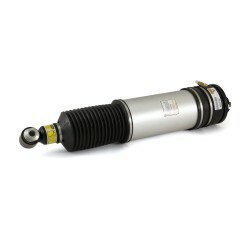 This strut is for vehicles with 4MATIC.